The ITTF, founded in 1926, is the world-governing body of the sport and the largest IF with 220 affiliated National Associations (same as FIVB). Supervises the staging of annual World Championships involving over 800 players from all continents, and 80-90 international tournaments sanctioned by the ITTF yearly. Governs and develops the sport for the benefit of over 30 million competitive players worldwide. 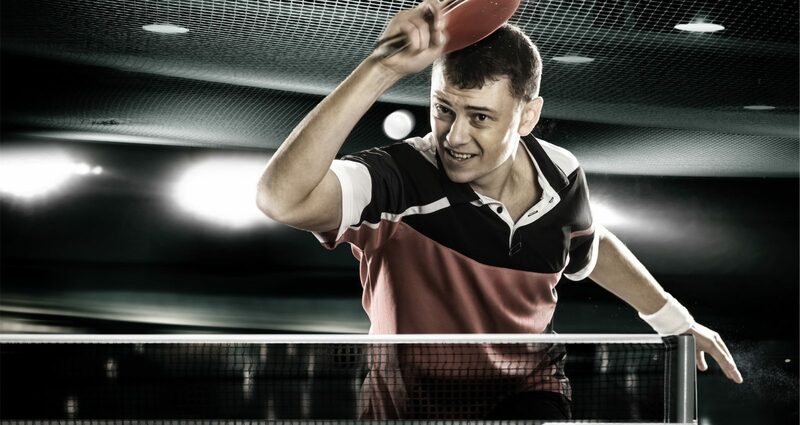 Table tennis is Olympic Sport since the 1988 Seoul Olympic Games, also a Paralympic Sport and on program on all Multisport Games.